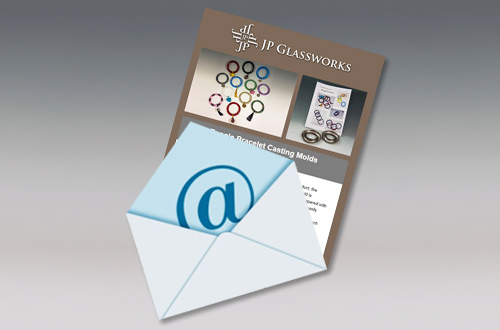 Sign up for the JP Glassworks newsletter to be informed of the latest news, discounts, product releases, special events and much more! Information is delivered to you directly in your email inbox. Simply enter your email address and click on the subscribe button below.